FINISHED 2014-15 NFL SEASON On Incredible 18-1 95% 20* Run! $100 UNIT/PLAYER MADE OVER $61,340 LAST FOOTBALL SEASON! Anyone interested in getting CHICAGO SPORTS GROUP's EXCLUSIVE LATE INFO Football, Basketball or MLB Baseball Service(Released via text, email or by phone) please call toll-free 1-877-876-8769 x2 or email info@vegassi.com for registation info. Save 20% by using BONUS CODE "CHICAGOGROUP-VIP20". 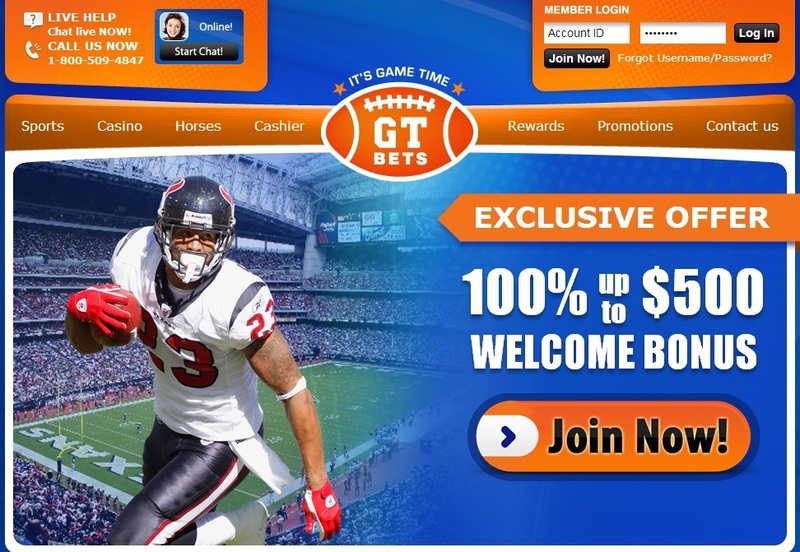 Well known and respected by industry insiders, the famous Chicago Sports Group has been a powerful player in the sports gambling industry since 1991. 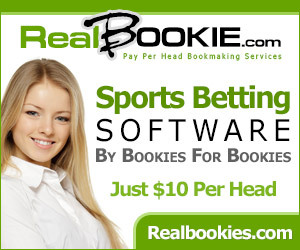 Started by four wealthy and highly successful Chicago, IL sharp bettors, the group has expanded into an enterprise comprised of forty-seven sharp bettors in twenty-one states and five different countries(US, Canada, Great Britain, Finland, and Denmark). With legendary vegas wiseguys like Steve Fraser, Ed Romney, and Kenneth Mello(to name a few) on it's payroll, the Chicago Sports Group has unique access to top level information and plays from some of the world's most successful and biggest high rollers. While privy to extraordinary amounts of advantages over sportsbooks in vegas and offshore, the Group has also suffered from it's legendary status. Because of it's high-profile, the 32 new members it added from 1992-1997, and it's increasing heavy volume of action placed in vegas and offshore, many vegas and offshore sportsbooks began to limit the action of the known members of the group in March of 1998. The news broke to various vegas media outlets and created a huge buzz nationally over the actual amounts of money that american sports bettors earn in a year. The decision forced the group's hand to establish a workforce of "runners" and "beards" to distribute it's action. The group now has full-time "runners" working in Las Vegas, who's primary job requirement is to place wiseguy action for them at legendary Las Vegas casinos like the Stardust, Las Vegas Hilton, Frontier and Ballys. The Group currently has offices in Chicago, IL and in Las Vegas, NV where their forty-seven members and the "information sources" on it's payroll call in daily to submit their plays and information. You can sign up below for the Chicago Sports Group's selections on VegasSI.com.